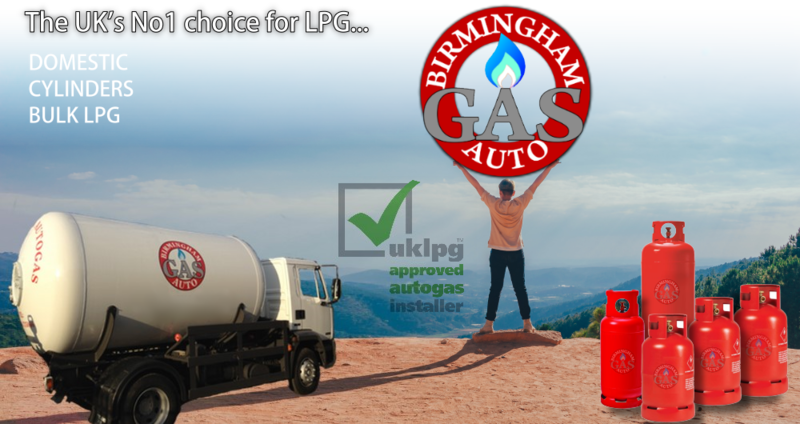 Established since 2005, Birmingham Autogas are a leading independent LPG supplier offering a wide range of services for customers and businesses. We offer bulk LPG supply for domestic properties and for commercial businesses at very competitive rates. 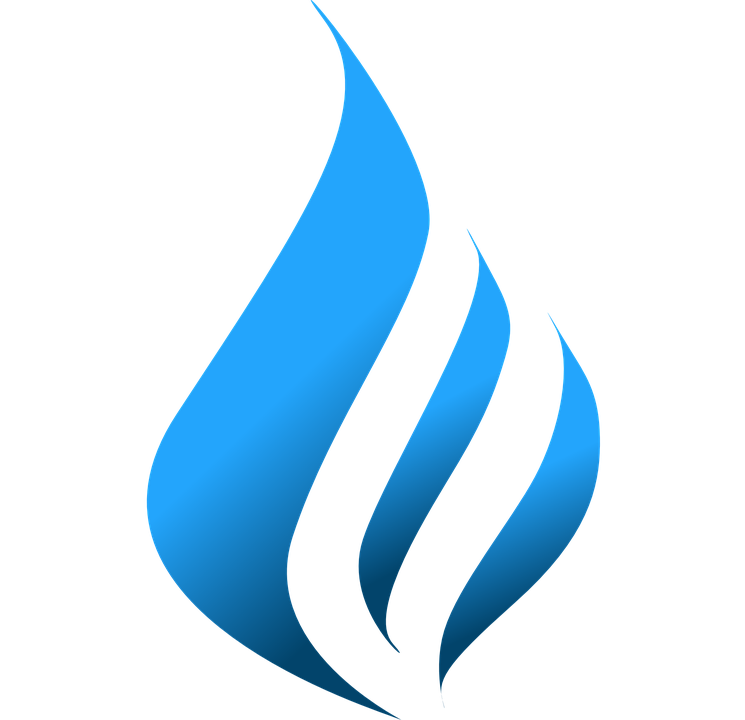 We supply propane and butane gas cylinders at prices much cheaper than the traditional big suppliers, and we deliver throughout the West Midlands within 24 hours of ordering. Birmingham Autogas are the U.K's largest, busiest and most reputable LPG vehicle conversion specialists having converted over 3000 vehicles over the past 15 years. We also own and operate and number of Autogas refulling stations.